The International Poetry Studies Institute (IPSI) is part of the Centre for Creative and Cultural Research, Faculty of Arts and Design, University of Canberra. IPSI conducts research related to poetry and publishes and promulgates the outcomes of this research internationally. The Institute also publishes poetry and interviews with poets, as well as related material, from around the world. 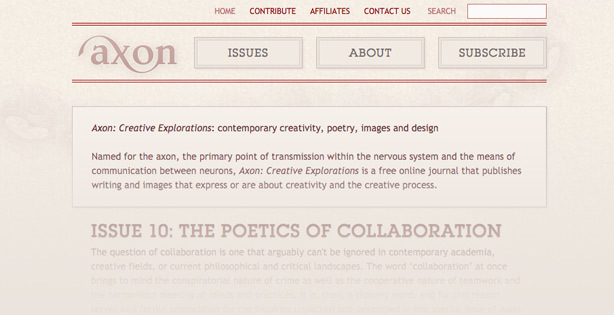 Publication of such material takes place in IPSI's online journal Axon: Creative Explorations, and through other vehicles, such as special journal issues and IPSI's chapbook series. 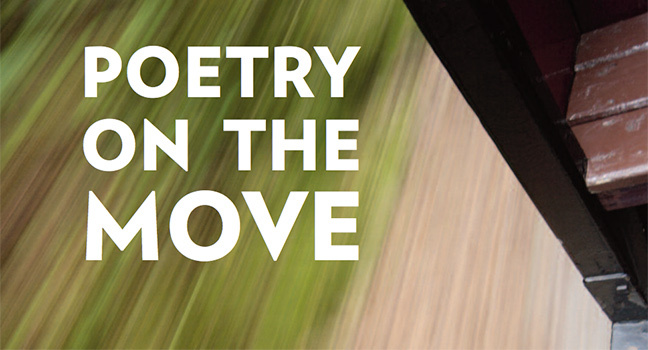 A Festival of Poetry, 17–21 October 2019. More details available soon.